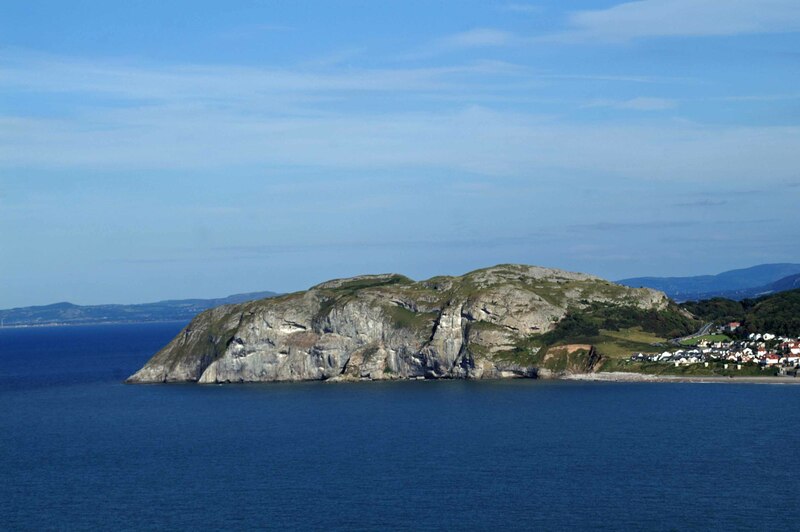 The Great Orme is a prominent headland, which lies at the north-western tip of the Creuddyn Peninsula near Llandudno. 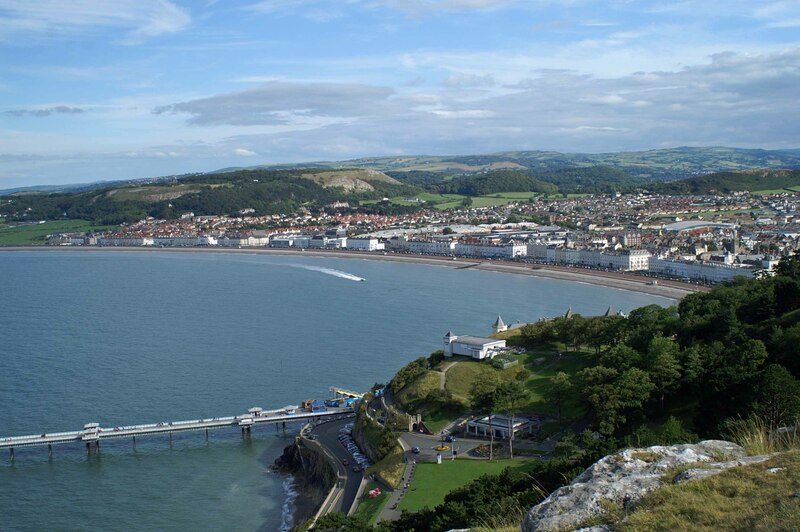 Conwy County Borough Council as a Country Park and Local Nature Reserve manages most of the site, and this comprises a headland of Carboniferous limestone of some 291 hectares (719 acres) which rises from sea level to 207m (679 feet) at the summit. The weather has been very unpredictable lately, so I took advantage of a mostly sunny afternoon to explore some of the Little Orme’s big brother – the Great Orme. This much larger promontory has a very different character and has a fascinating history. 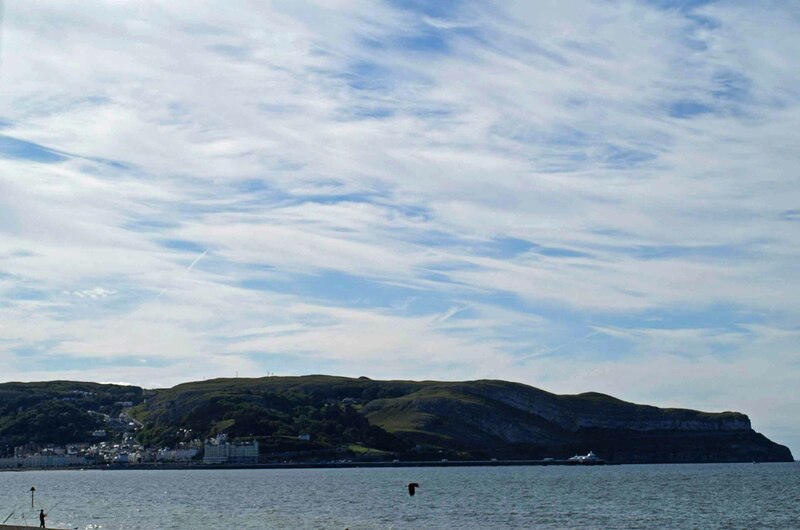 Parts of it are used commercially to provide leisure activities for visitors to Llandudno town, but most of the Great Orme is designated a Special Area of Conservation (SAC) as it contains habitats and species which are considered to be rare or threatened within Europe. 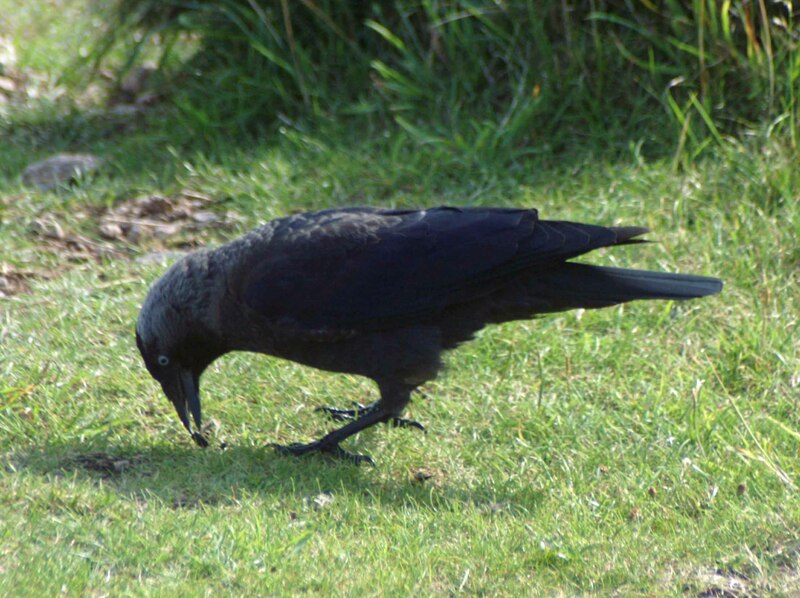 It is also a Site of Special Scientific Interest (SSSI) and is included in both the Nature Conservation Review and Geological Conservation Review, indicating its national importance. 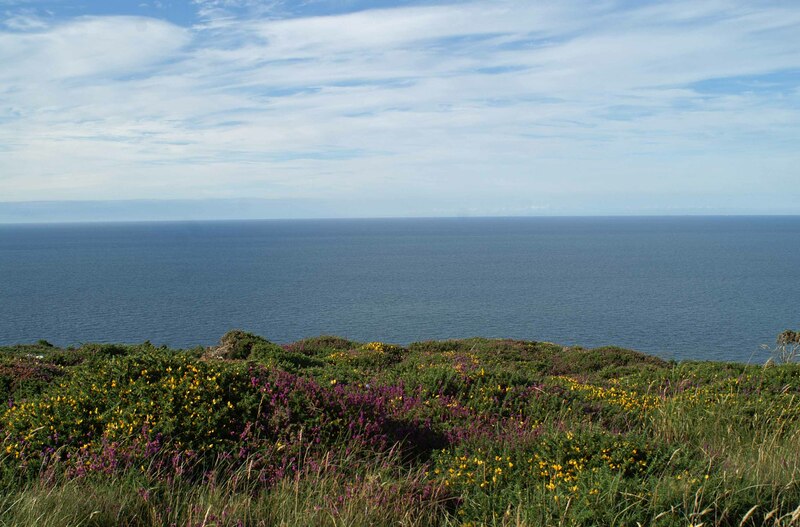 The site is also designated a Heritage Coast, a definition denoting a landscape quality of national importance. 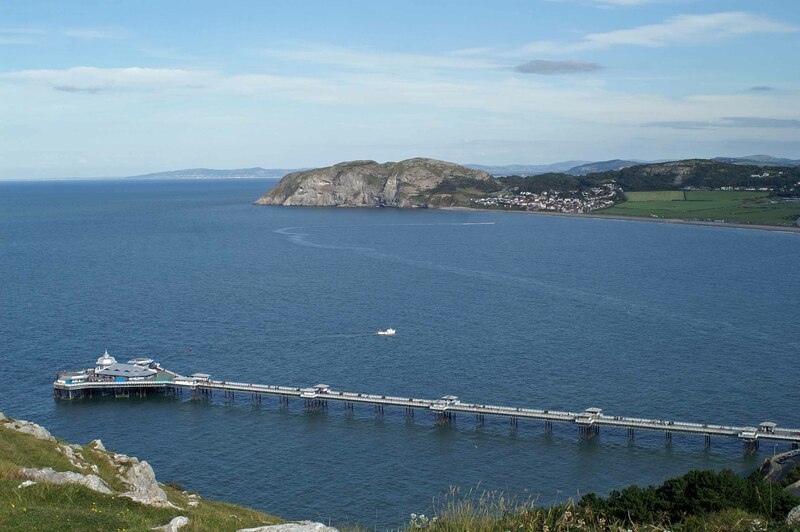 From the car park at the top where the ‘toboggan run’ is located, I walked across to the path that takes you up onto the open clifftops to admire the views over Llandudno towards the Little Orme and out across the Irish Sea. Quarrying activity on the Little Orme was restricted to the Rhos-on-Sea side of it so as not to spoil the view from the resort of Llandudno, as I have mentioned before. I have photographed it often from that side, but less so from its natural, unspoilt side, which looks very different. 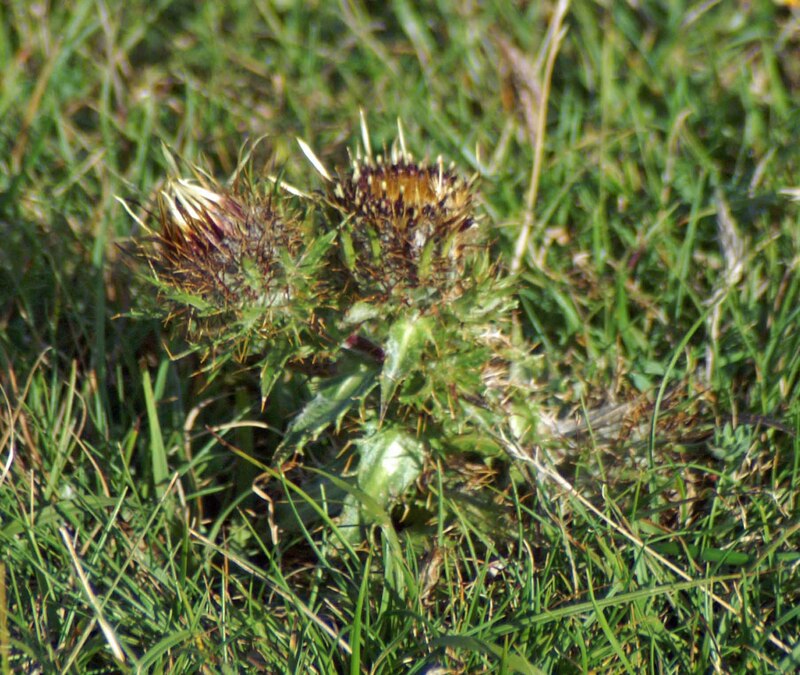 There wasn’t much to be found on the clifftops today, I saw just one Meadow Brown butterfly, but I did come across a Carline Thistle. It was just a small specimen, but the only one I’ve come across in the area so far. Carline Thistle is interesting as its flower heads expand in dry weather and close in moist weather. The dried flowers will continue to do this for a long time and they thus form a basic hygrometer for use in weather forecasting. There is a choice of paths to follow, including one to the summit, but I decided to walk in the direction of St. Tudno’s church. It was beautiful walking in the bright late afternoon sunshine on the grassy track through heathland that is presently a living patchwork of green, purple and gold. 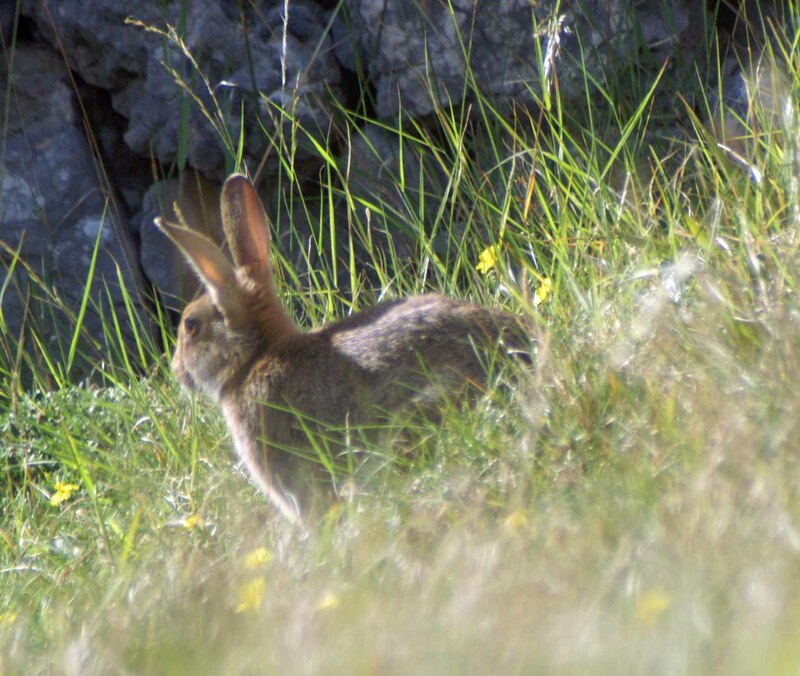 It was peaceful too – I was the only person there and the only other sign of life I had was a Meadow Pipit that flew up from near the edge of the track and startled me. 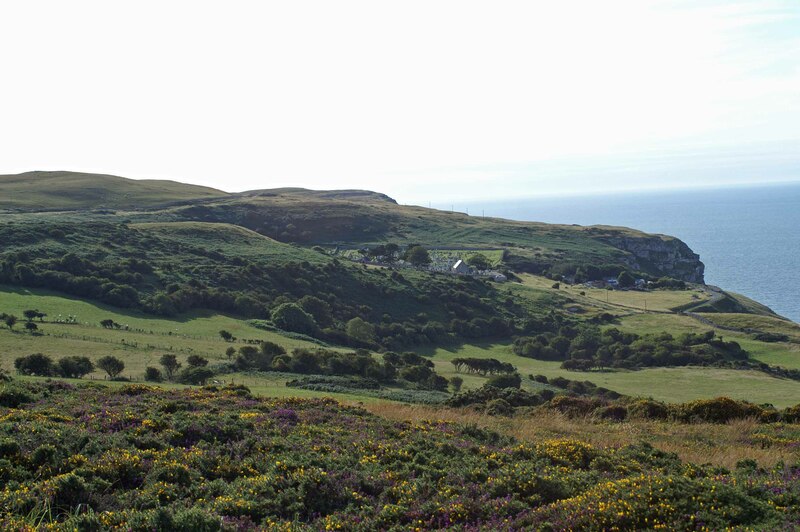 The heathland on the Great Orme is of international importance and occupies approximately one quarter of the site. 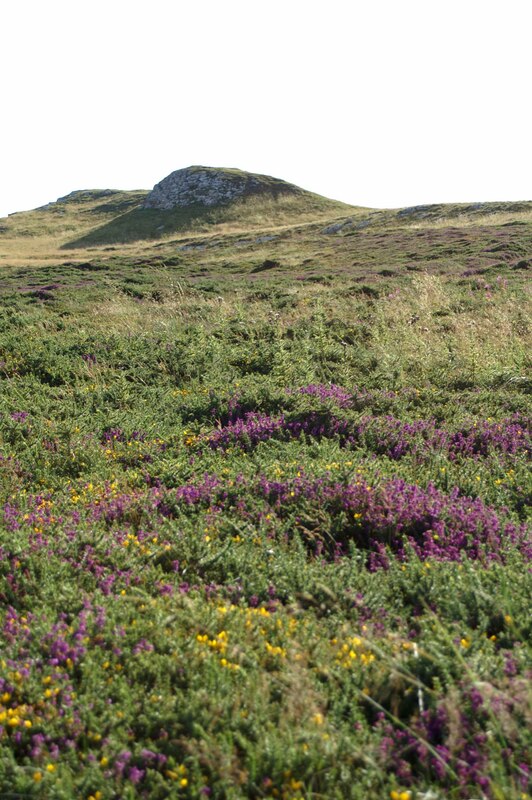 Dominant species are the dwarf shrubs; Heather, Bell Heather and Western Gorse. 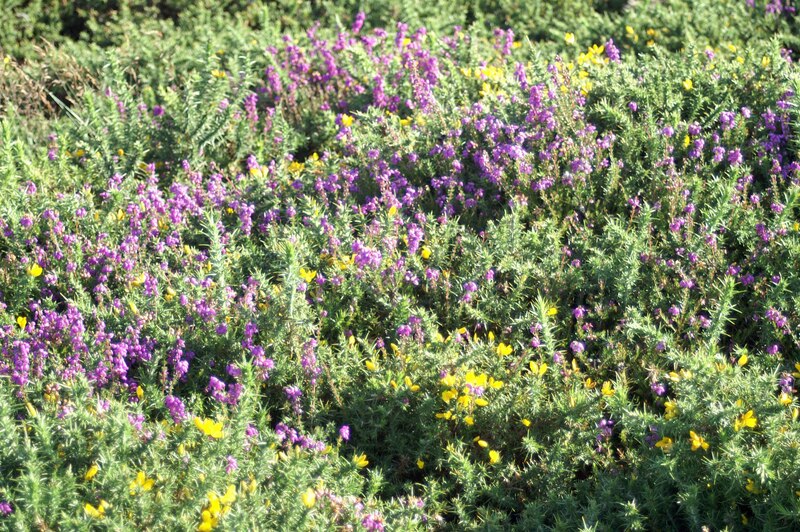 About one third of the heathland is species-rich and amongst the dwarf shrubs many lime-lime-loving (calcicolous) herbs grow, such as Common Rockrose, Dropwort, Wild Thyme and Birds-foot Trefoil. 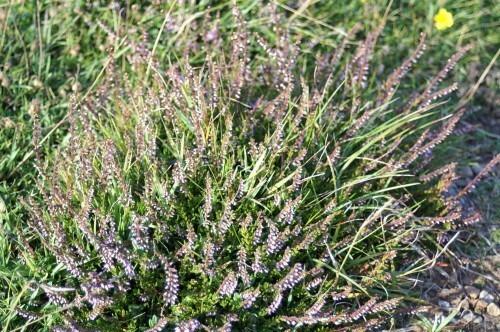 This species-rich heath tends to be short (35cm height or lower). 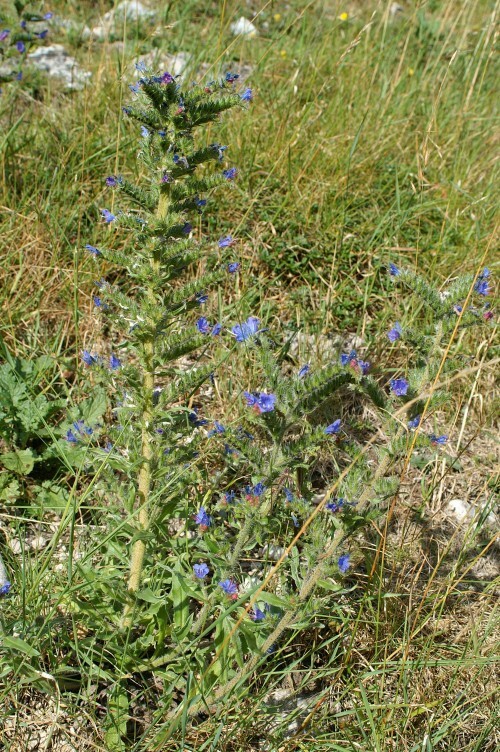 Another third of the heath is less species-rich, supporting herbs such as Tormentil and Harebell. It was too late to walk all the way to the church today, but I will definitely be back to complete the route soon.